(2014). Influence of solvent/polymer interaction on miscibility of PMMA/PCL blend: thermal analysis approach. Journal of Textiles and Polymers, 2(2), 32-38.
. "Influence of solvent/polymer interaction on miscibility of PMMA/PCL blend: thermal analysis approach". 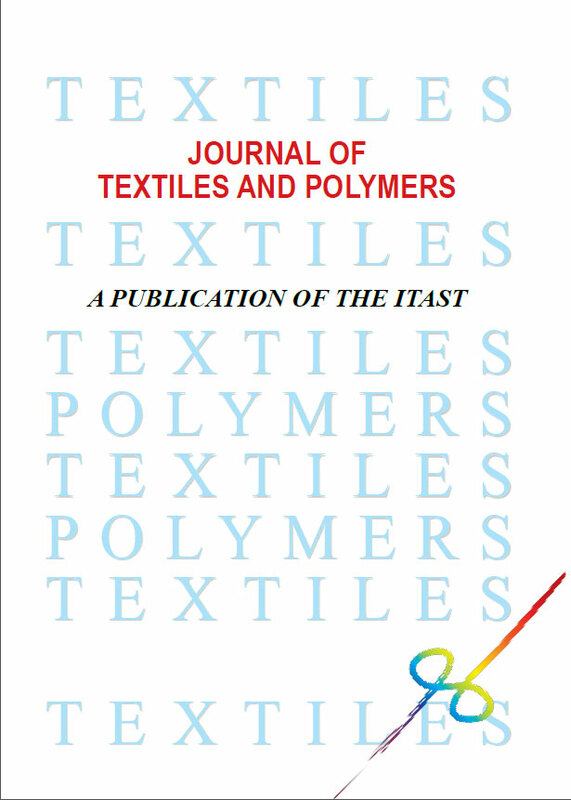 Journal of Textiles and Polymers, 2, 2, 2014, 32-38. (2014). 'Influence of solvent/polymer interaction on miscibility of PMMA/PCL blend: thermal analysis approach', Journal of Textiles and Polymers, 2(2), pp. 32-38. Influence of solvent/polymer interaction on miscibility of PMMA/PCL blend: thermal analysis approach. Journal of Textiles and Polymers, 2014; 2(2): 32-38.